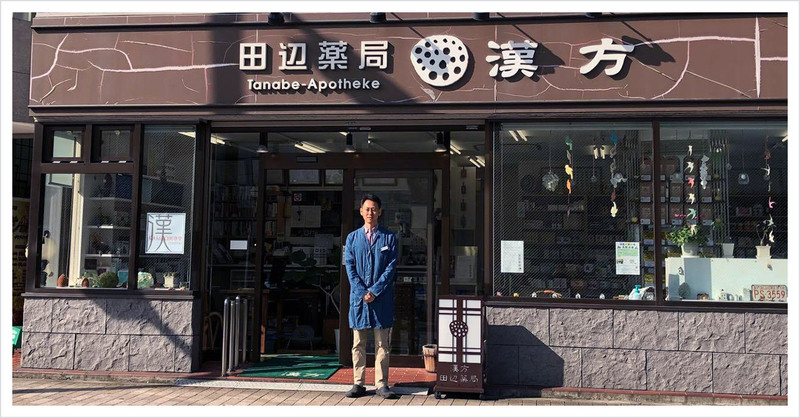 Yamato Kampo Center Tanabe Pharmacy representative · Pharmacist Go Tanabe. My pharmacy is characterized by a style called "health counseling pharmacy". I propose a treatment method according to the individual's troubles and symptoms. One consultation specialist in charge of the customer will be in charge of proposal of treatment method and aftercare. The initial time, from the diagnosis, the time required for suggesting suggestions such as the selection and sale of necessary Chinese medicine, health medicine, health food, guidance on regimen etc is roughly 60 to 90 minutes. From the second time onwards it is 30 minutes as a guide. We propose with a view of treatment and health based on the idea of ​​Chinese medicine and Chinese medicine. We propose a method that can maximize the "natural healing power" which human beings originally have. We have herbal medicines manufactured in Japan. We have carefully selected original Japanese health products and health foods made in Japan. organic and natural health medicine, health foods are available. we may utilize rare herbal medicines. we may utilize animal herbs.